God's Beauty in the Sunset - Spiritual Condition! 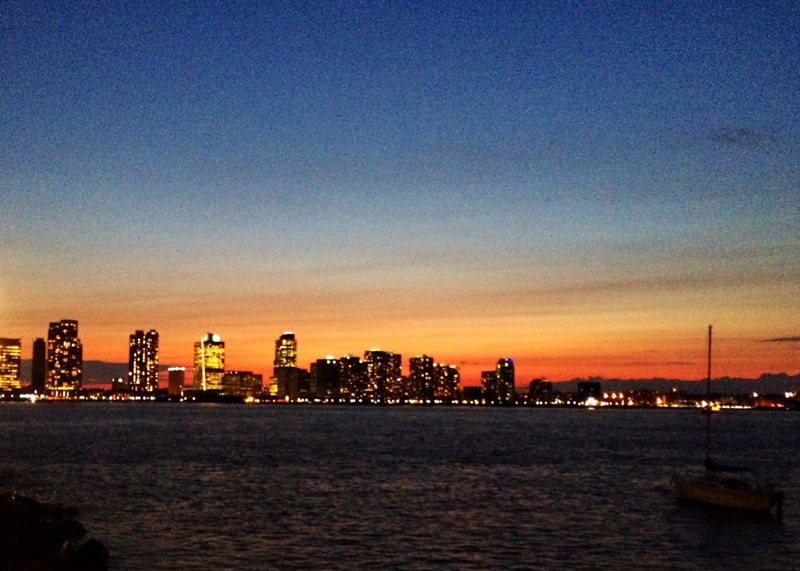 Here’s a beautiful shot of Sunset in NYC today. It shows what recovery is all about, recognizing beauty and being outside of ourselves.